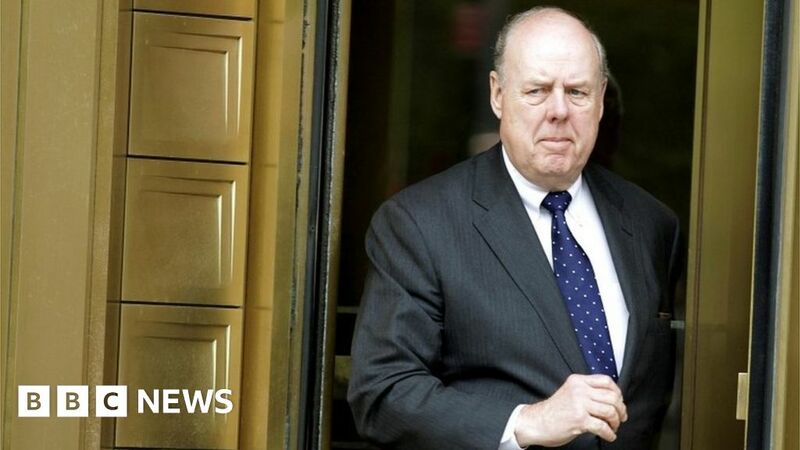 US President Donald Trump’s lead lawyer for the special counsel investigation into Russia interference in the 2016 election has resigned, US media report. John Dowd is reported to have concluded that Mr Trump was increasingly ignoring his advice. Other reports say Mr Trump had lost confidence in Mr Dowd’s ability to handle special counsel Robert Mueller. The special counsel is investigating possible links between Mr Trump’s associates and Russia, as well as whether the president has obstructed the inquiry. Last week, Mr Dowd called on the Department of Justice to immediately shut down Mr Mueller’s investigation – initially saying that he was speaking for the president. But he later clarified that he was speaking for himself and not on Mr Trump’s behalf.